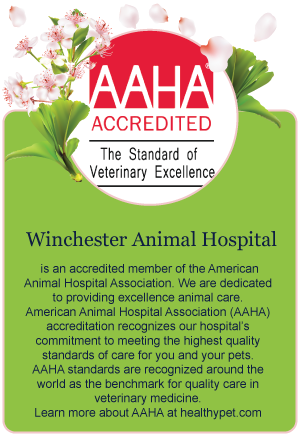 Here at Winchester Animal Hospital, we offer the latest in diagnostic imaging equipment. Radiographs and ultrasound imaging can be important in diagnosing many life-threatening problems. 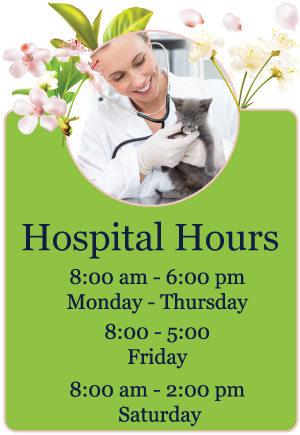 Our veterinary hospital has the in house capabilities of performing radiographs on your pet. 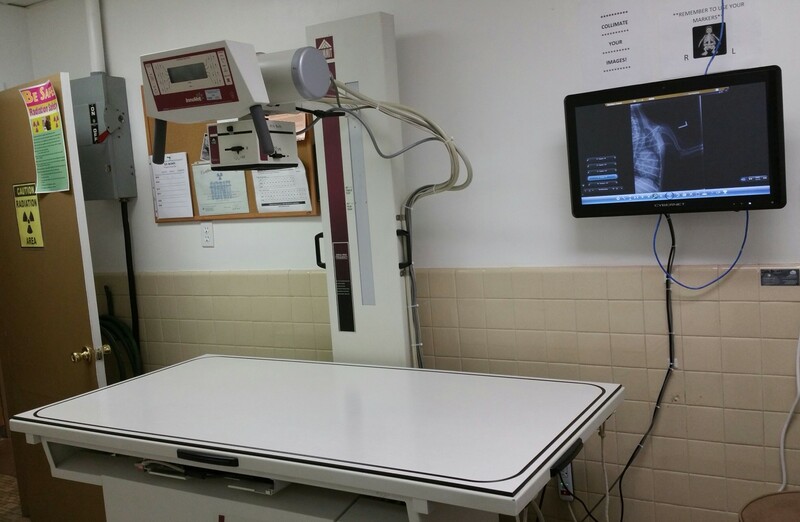 Radiographs can be used to diagnose fractured bones, intestinal foreign bodies, bladder stones, and can be a useful tool in cardiac disease. Ultrasound imaging can be used for looking at internal organs such as the liver and kidneys, assessing an animal for pregnancy, or diagnosing abdominal tumors. 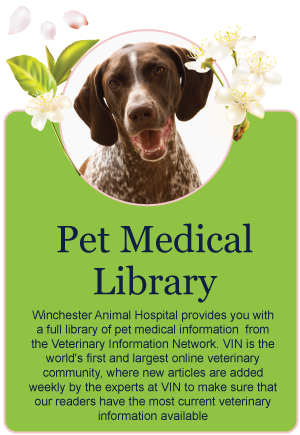 We have a brand new, state of the art Ultrasound machine in order to provide your pet with the most up to date care.